It's not uncommon to download files that are multiple gigabytes in size, but when it comes to emails, attachments are still very limited. That's no bad thing, because nobody wants their email client sat there downloading huge files. 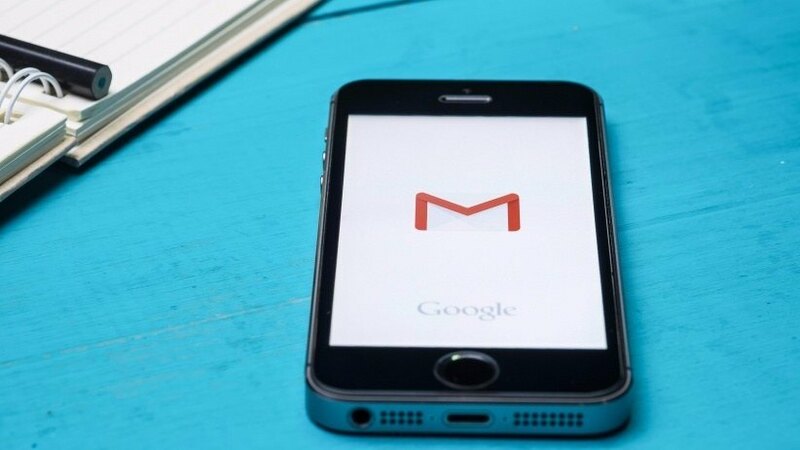 However, sometimes you need to send a large file, and Google is responding to that need by increasing the file size limit for Gmail. Gmail users can now receive files of up to 50MB in size. However, attaching a file directly in Gmail is still limited to 25MB. That shouldn't be a problem as Google offers to store larger files on Google Drive and send a link in the email instead. This is how most large files should be sent via email. Relying on a file storage and download service means emails stay small and users can choose when it's convenient to download attachments. Google revealed the size increase yeterday and should have it rolled out to all Gmail accounts before the end of the week. What you may not be aware of is the fact Google actually limits how many emails a user can receive every day "to keep our systems healthy and your accounts safe." Each account can receive a maximum of 86,400 emails in one day. That limit is further broken down to a limit of 3,600 emails per hour and 60 per minute. If you hit one of the limits then no further email can be received for the next 24 hours and any that get sent "are bounced or deferred back to the sender."